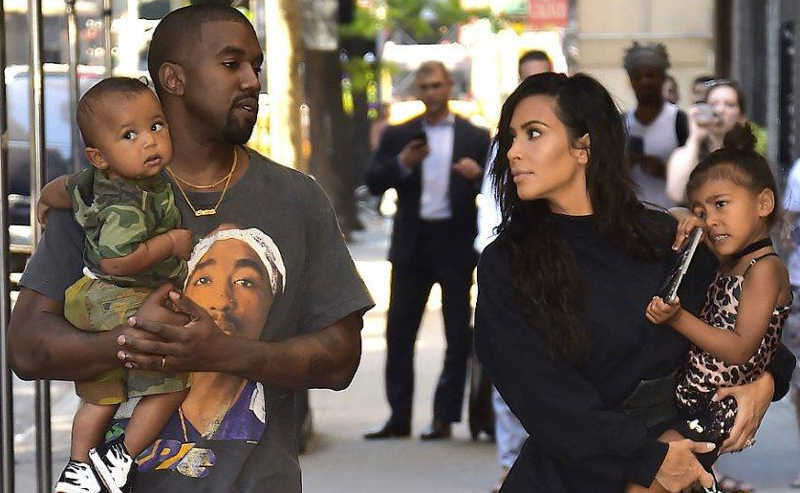 The latest Uganda news reaching our desk indicates that renowned American rapper Kanye West (Ye) and wife Kim Kardashian are already in Uganda. The celebrity couple touched down in the country last evening in a private jet. 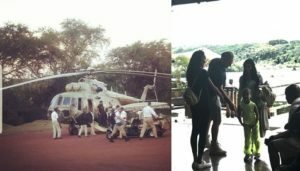 Kanye West and wife were flown by a local tourism aviation company to Chobe Lodge Safari. Apparently, the rapper and team have already set up a temporary music studio in the wild for next one week where he is planning to record a new album. Kanye West, 41, confirmed his and Kim’s visit to Africa in a video that went live on Thursday 11th October 2018 while speaking to press after his meeting with the President of the United States of America, Donald Trump at the White House in Washington DC, the USA capital. The famed superstar was expected to release his ninth album Yandhi, last Saturday 6th October 2018, but he communicated that the album would be slightly delayed until 23rd November 2018 which is also Black Friday. Kanye Omari West is an American rapper, singer, songwriter, record producer, entrepreneur and fashion designer. He is married to Kimberly Noel Kardashian West (popularly known as Kim Kardashian); an American reality television personality, entrepreneur and socialite. The couple, who tied the knot in a lavish ceremony in May 2014 have three kids namely, North West, Saint West and Chicago West who are also expected to fly into Uganda with them.